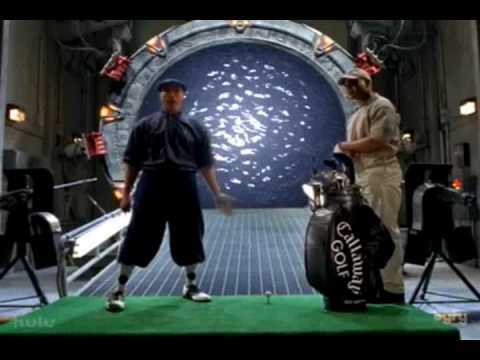 Stargate SG-1 the television series, picks up where the blockbuster film left off. Colonel Jack O’Neill (RICHARD DEAN ANDERSON) and his SG-1 team; Daniel Jackson (MICHAEL SHANKS), Teal’c (CHRISTOPHER JUDGE), and Capt. Samantha Carter (AMANDA TAPPING), set out to explore the mysteries of the Stargate. Each mission through the gate takes the SG-1 team to new worlds in a seemingly boundless universe.